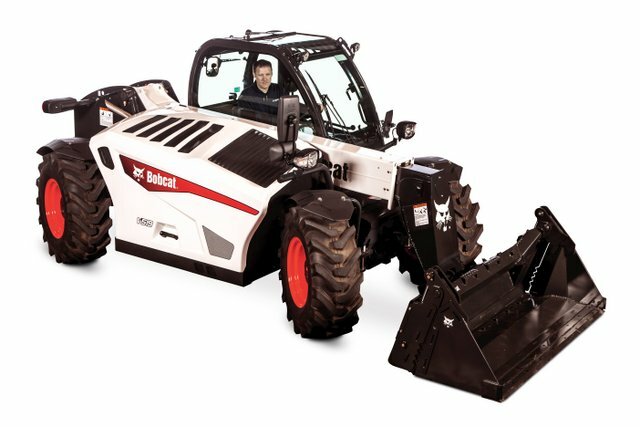 Bobcat just keeps adding new dealers, New Ones in Woodstock, Va., and Mount Airy, N.C.
Bobcat Co. has had a ton of dealer news lately. Here’s some more: Bobcat has expanded its dealer network with the addition of Woodstock Equipment Co., as an authorized new and used sales, service and parts provider of Bobcat equipment. The dealership is located at 22192 Old Valley Pike, Woodstock, Virginia. Founded in 1952 by Fred G. Kibler, Woodstock Equipment Co. is still owned and operated by the Kibler family. The family business has worked hard to build a reputation based on dedicated customer service, high-quality products and knowledgeable staff members. The dealership is expected to serve a variety of industries, including agriculture, industrial, landscaping and more. Bobcat’s new authorized dealer in Mount Airy, N.C.
Bobcat Co. has expanded its dealer network with the addition of Bobcat of Mount Airy as an authorized new and used sales, service, and parts provider of Bobcat equipment. The dealership is located at 825 W. Lebanon St., Mount Airy, North Carolina. Bobcat of Mount Airy is the sixth dealership to operate under the Curtis Lane Equipment enterprise. The dealership will serve a variety of industries, including contracting, landscaping, agriculture, and similar excavating or hardscaping businesses. Bobcat of Mount Airy is expected to serve multiple communities across North Carolina, including Alleghany, Rockingham, Stokes, Surry and Yadkin counties. 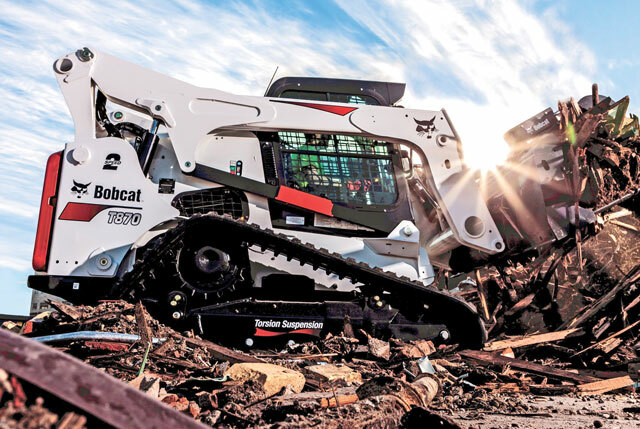 For more info on Bobcat, click this link. Do it!